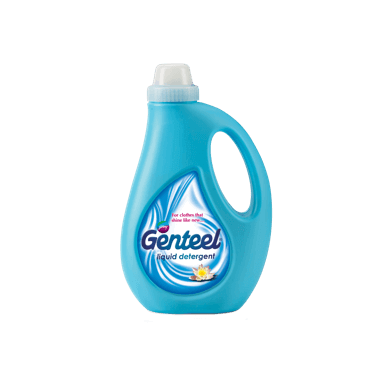 Genteel Liquid Detergent is an all-purpose liquid detergent from the house of Godrej. It is the best solution for your everyday clothes. 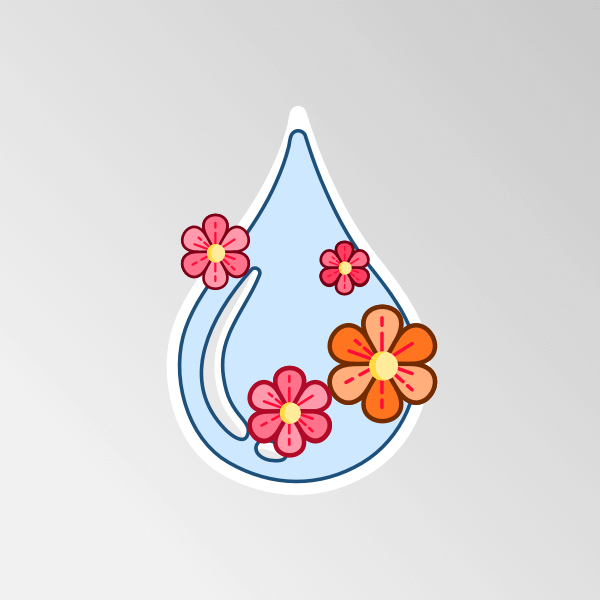 Its special formula ensures that the clothes are clean and fragrant keeping you fresh all day, every day. Even the most premium detergent powders contain rough soda particles that can damage and fade your clothes. 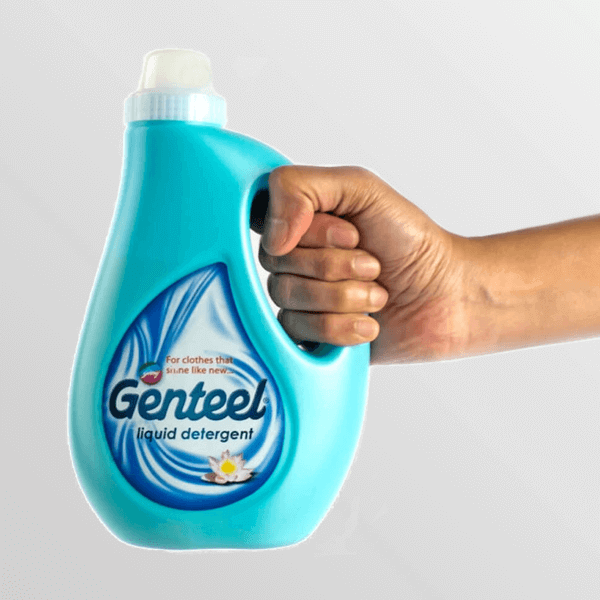 Genteel Liquid Detergent has a no soda formula that gently cleanses from within, while preventing loss of natural protein in the fabric, thus preventing damage of fabric as well as colour loss. 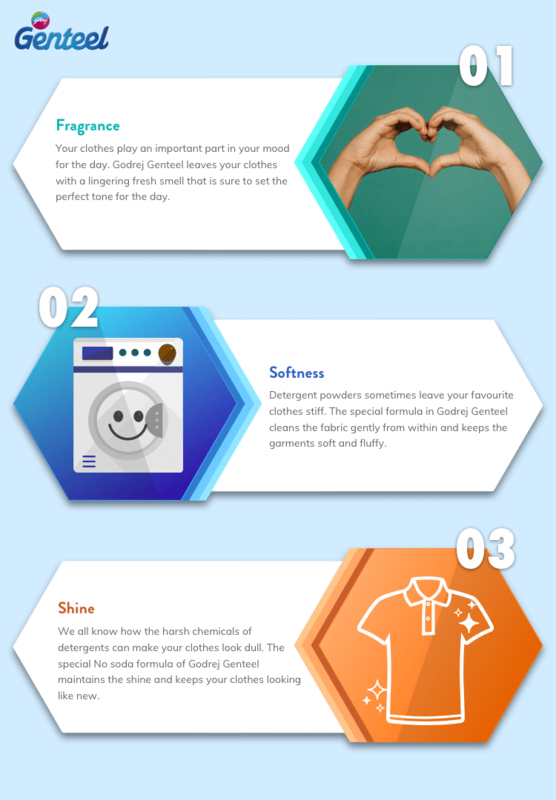 At Genteel, we understand that good fragrance is an integral part of washing clothes. Clothes that smell fresh every morning set the perfect tone for the day. 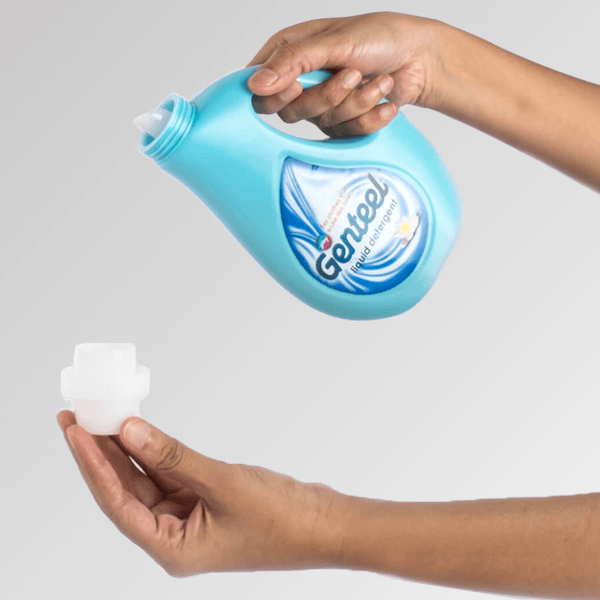 Genteel Liquid Detergent's lingering fresh fragrance will keep you fresh all through the day. Godrej Genteel comes with a spill-proof nozzle. 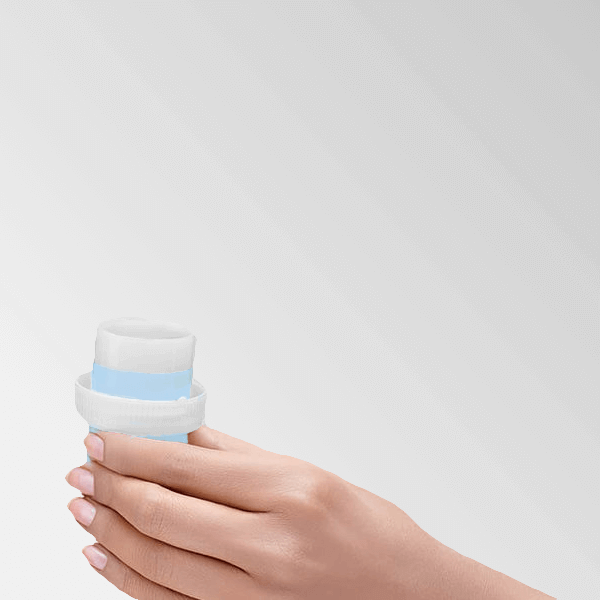 The design ensures that you pour the liquid uniformly in the measuring cap and after pouring, the liquid does not drip around the bottle and make it messy-instead it goes back, right into the bottle. 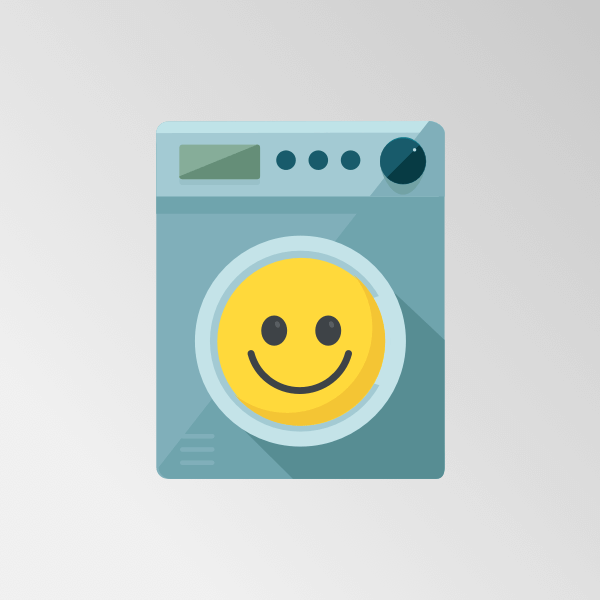 Wondering how much Genteel Liquid Detergent you would need to wash your clothes? Measurement is now easy with the new Genteel measurement cap. Two cap full of Genteel Liquid Detergent = 1 bucket full of Clothes. The washomatic version has been specially formulated to operate and deliver the best performance in washing machine environment. It's Inbuilt FabriClean technology ensures that it delivers a perfect wash in both Top Load and Front Load environment. Yes, the chemicals in detergents can affect your hands overtime. 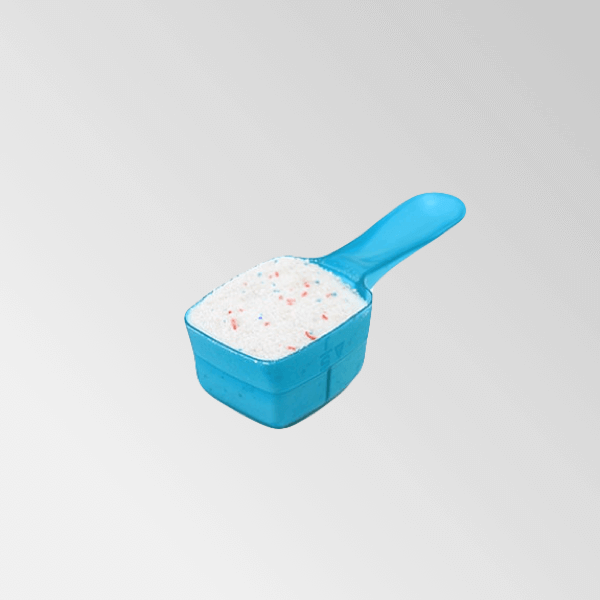 Especially strong powder detergents can have harsh effects on your skin. However, use of gentle new age detergents like Genteel can keep your hands safe. They are softer on your clothes too. 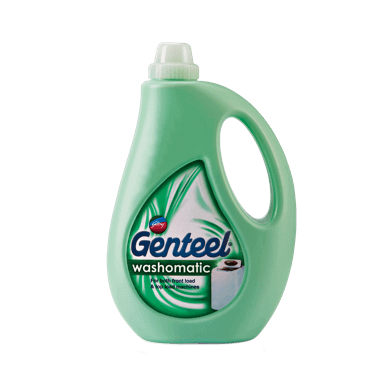 Can Genteel be used in washing machines? What is the right water temperature to wash clothes? Can detergents make my hands rough? Yes, the chemicals in detergents can affect your hands overtime.Especially strong powder detergents can have harsh effects on your skin. However, use of gentle new age detergents like Genteel can keep your hands safe. They are softer on your clothes too. 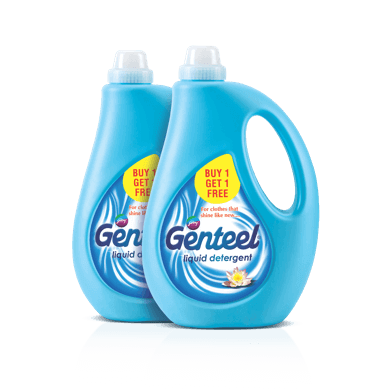 Can Genteel be used to wash kidswear? feedback to help us improve the product?